HOT DOG DAYZ!!! : MC Lyte vs. Antoinette "1988 Rap Diss World Championship" T-Shirt OUT NOW~! 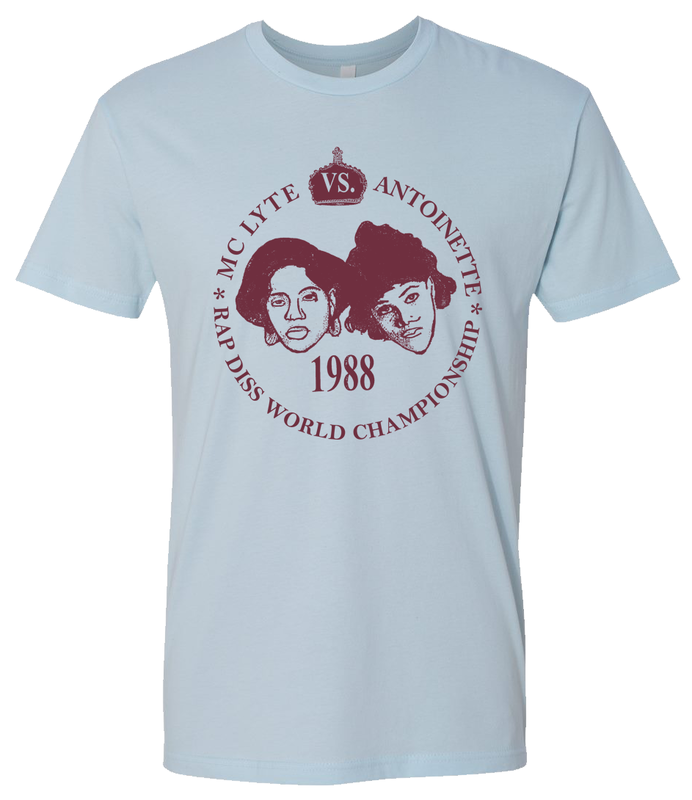 MC Lyte vs. Antoinette "1988 Rap Diss World Championship" T-Shirt OUT NOW~!